Nothing as exciting as an aging rocker still doing his thing. and nothing can be as delicate either. 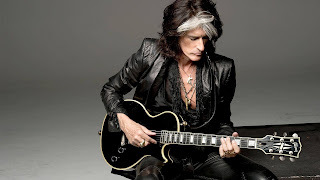 After a hairy moment which took place after a series of high powered rock performances, veteran rocker, Aerosmith’s Joe Perry is finally conscious after being hospitalized. according to US weekly, the incident occurred after a performance with Billy Joel at Madison Square Garden in New York City on Saturday, November 10. TMZ reported that the musician, 68, collapsed in his dressing room. The site reports that paramedics worked on Perry for 40 minutes before placing him on a stretcher and rushing him to the hospital, were everyone held their breath, fearing the worst. The 69 year old Joel, who had just finished playing hit track “Walk This Way” with Perry, reportedly remained on stage unaware of his stagemate’s condition. The hardworking Hollywood Vampires member was also rushed to the hospital back in July 2016 after falling ill on stage while performing with the band in New York City. Captured on a clip. Fan video from the event showed the artist sitting on a drum riser. Walking out, the singer collapsed off stage. 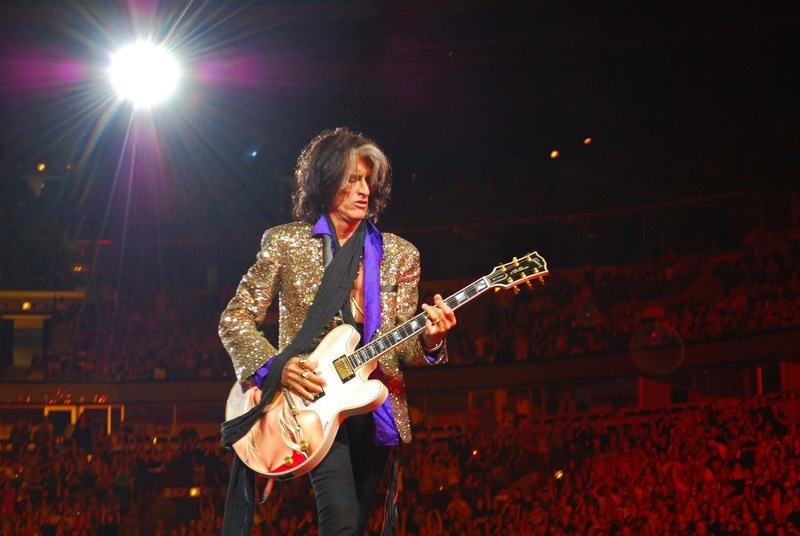 We hope the legendary rocker makes a full recovery and gets back to doing what he does best.